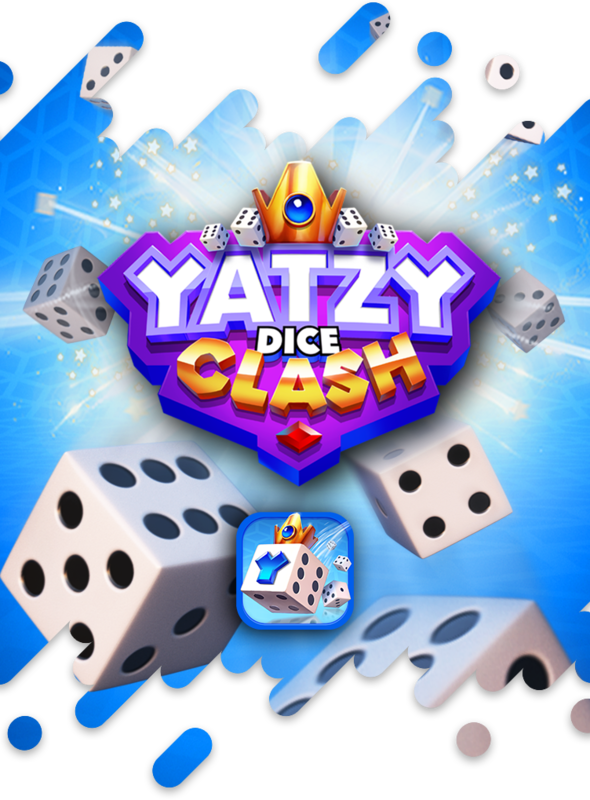 Yatzy Dice Clash comes with an enhanced core Yatzy gameplay spiced up with collectible cards. This traditional dice game will refresh your childhood memories and in the same time will wake up your competitive spirit! In the new gameplay experience, you can start your journey by building your deck of cards, and get an additional chance of luck while rolling the dice! 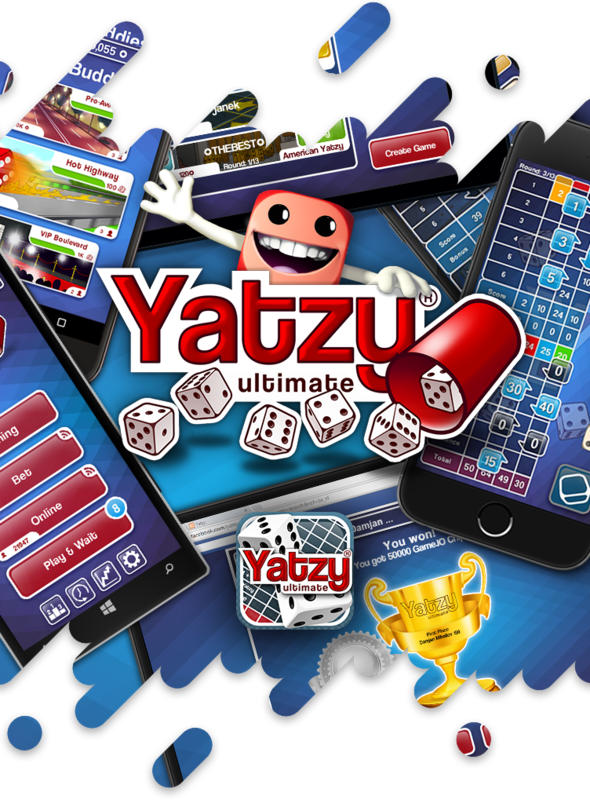 It’s an online multiplayer dice game followed by simple rules of the game known also as yatzee, yatze, yahsee or yatzy. 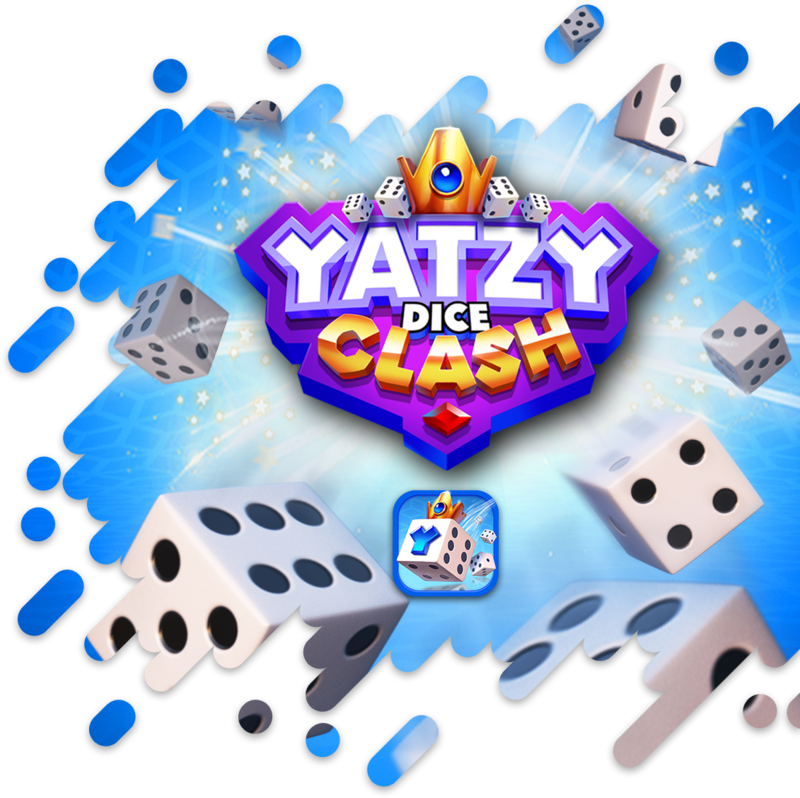 The famous dice game takes you to another level with its new features. Upgrade your cards, customize your dice, create your card deck and roll the dice in one of the best dice games! Challenge your buddies to play a match in different world tour and climb straight to the top! It is an all-time classic board game with three different game rules: Yatzy, Maxi Yatzy & American Yatzy. 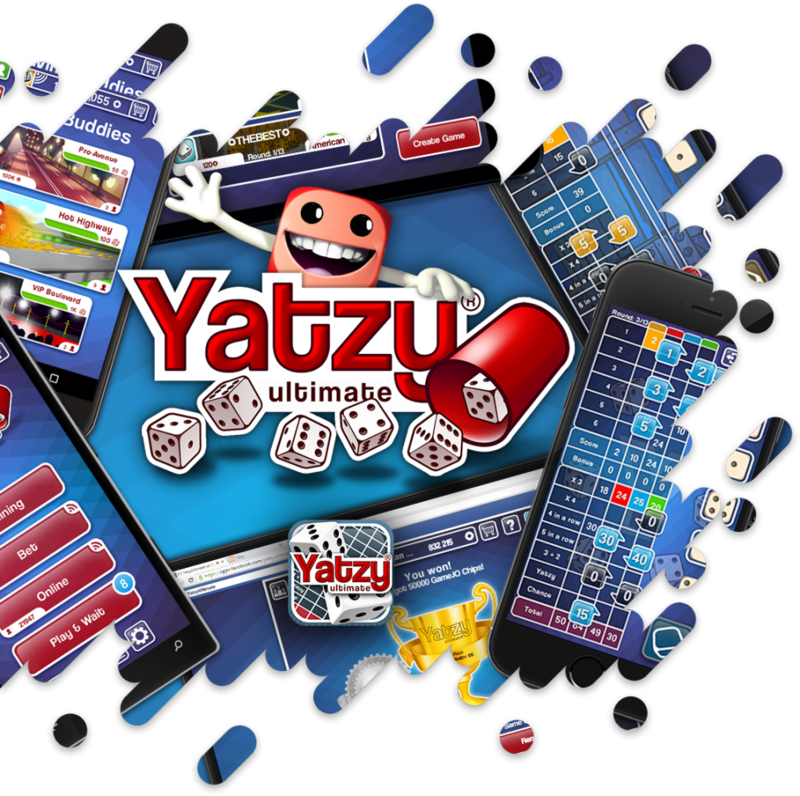 Yatzy Ultimate is one of the most popular versions among the Yatzy games with its unique features, like multi-tabling and cross-platform gameplay. 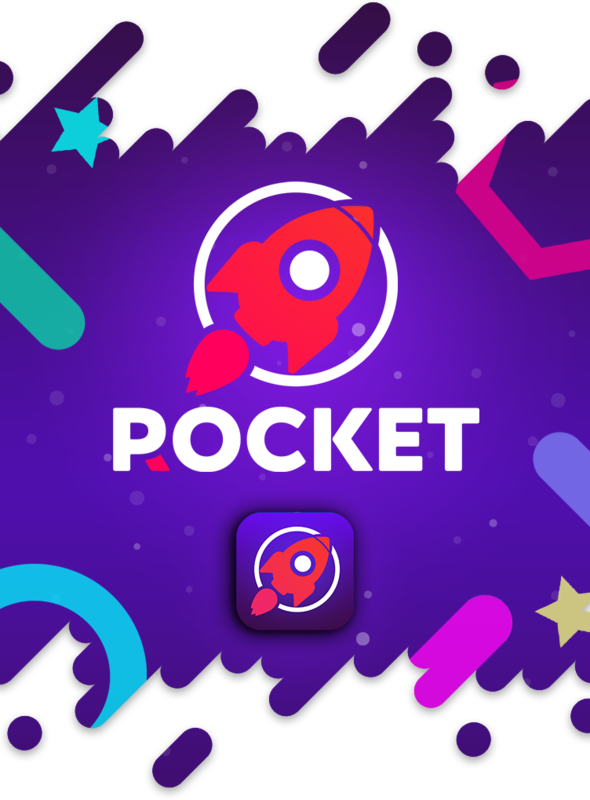 Pocket Rocket-Hyper is an addicting game where you keep going up while dodging the many obstacles that come your way. The only way to control the swinging rocket is to carefully time your tap when the rocket faces the direction you want it to go in. As you fly up, remember to collect the ‘orbs’ which will form a shield and protect you from anything that might destroy the rocket. 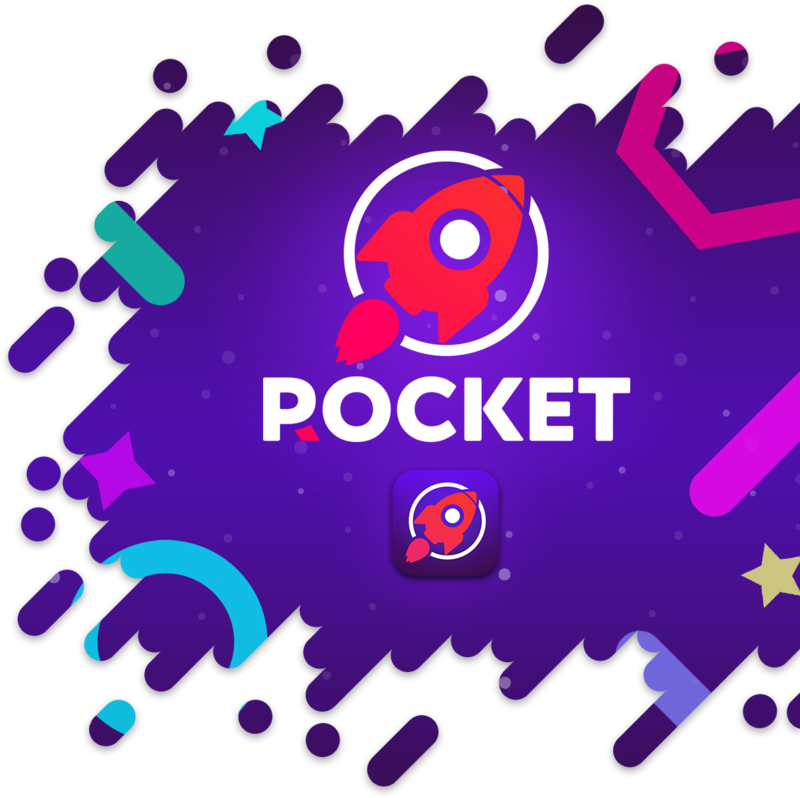 For those few seconds, you will also get a speed boost to help you blast past any obstacle that is in your way. 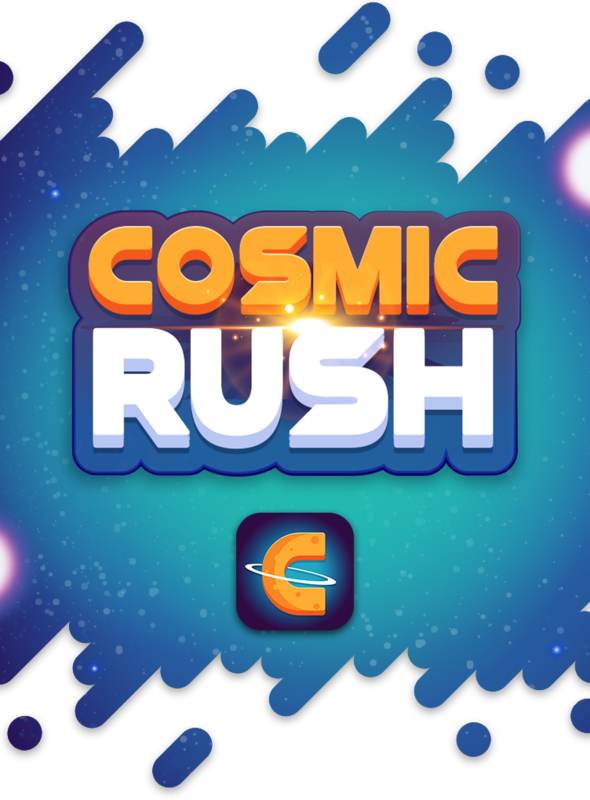 Are you ready to control a rogue star rushing through the cosmos? 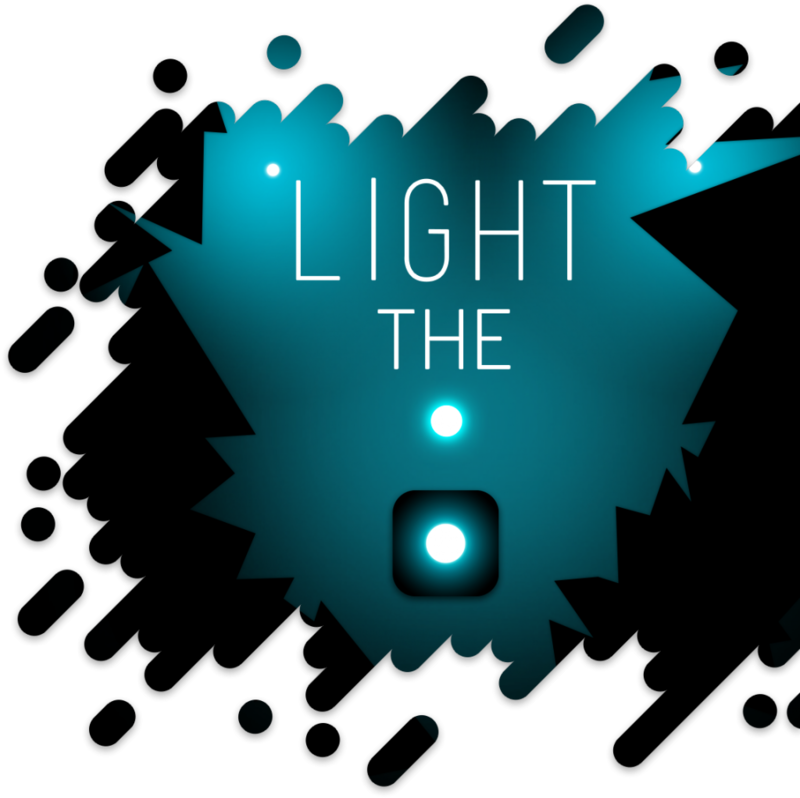 Guide the glowing sphere through space while dodging the obstacles that are in your way. You will be tempted to rush past them, but be patient, because it’s very easy to cause a supernova. 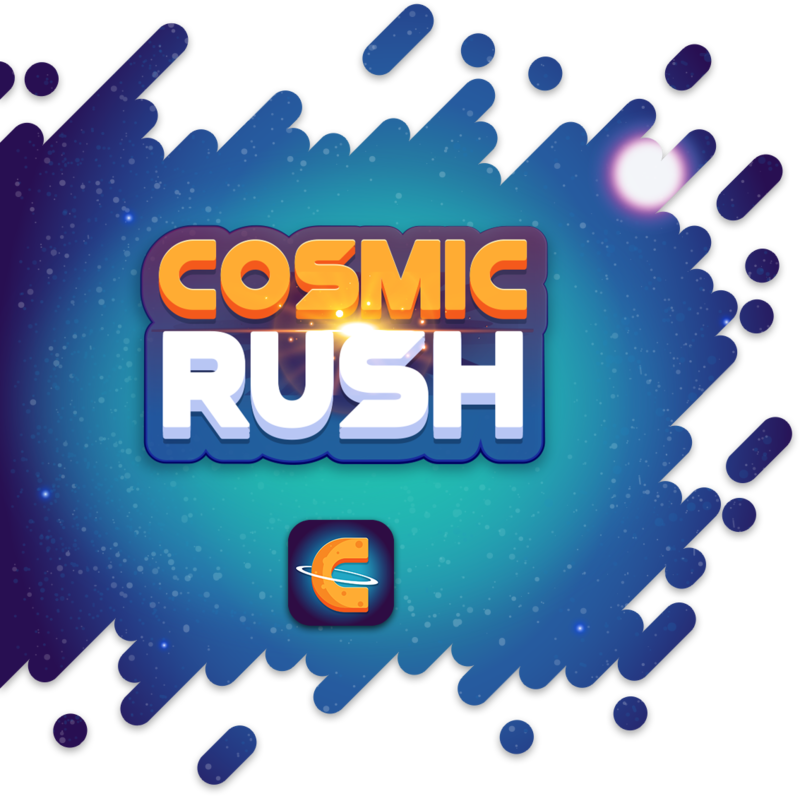 Search for the floating orbs to gain more points and raise your high score. 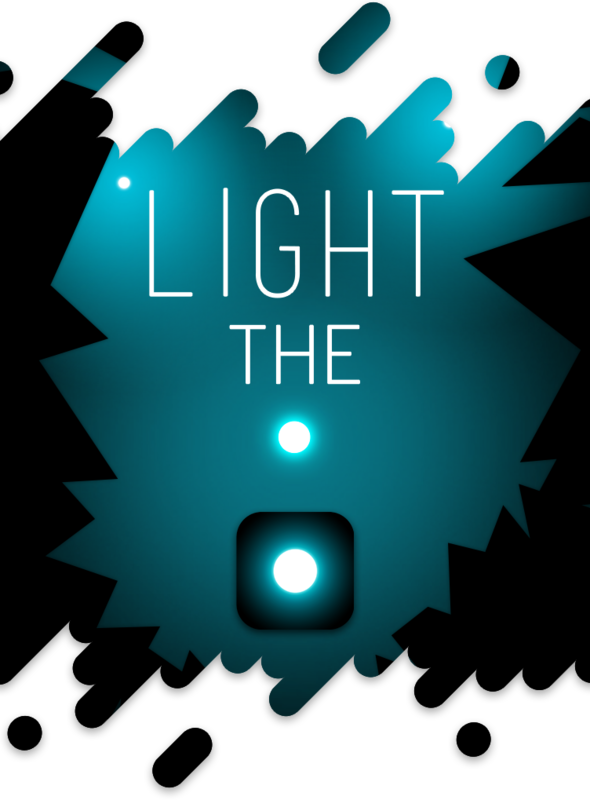 Follow and collect the light orbs, go through mazes by controlling the light, and avoid as many obstacles as possible while exploring the mysterious path! Playing Light the Light is simple. Touch anywhere on the screen and drag left or right to move the light. Don’t forget to avoid the walls since your light will fade and the game will be over! 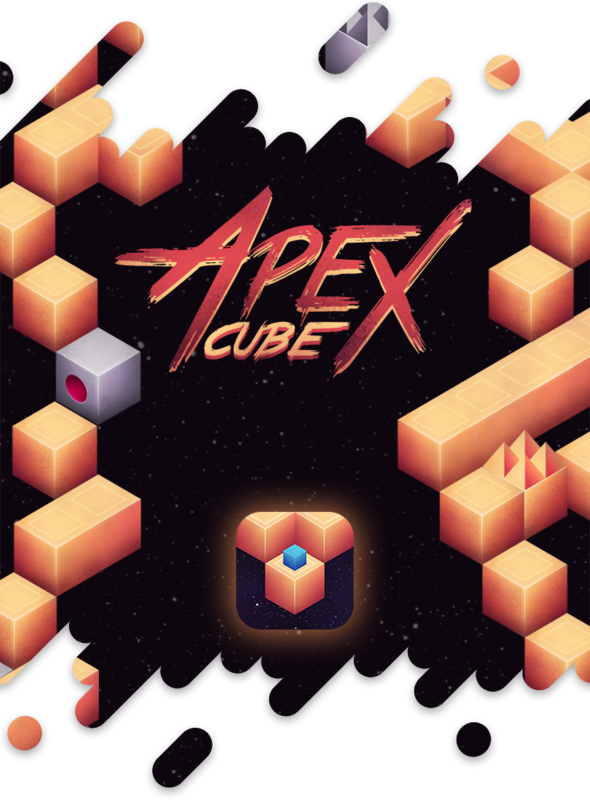 A casual game of a character jumping through a maze of obstacles. 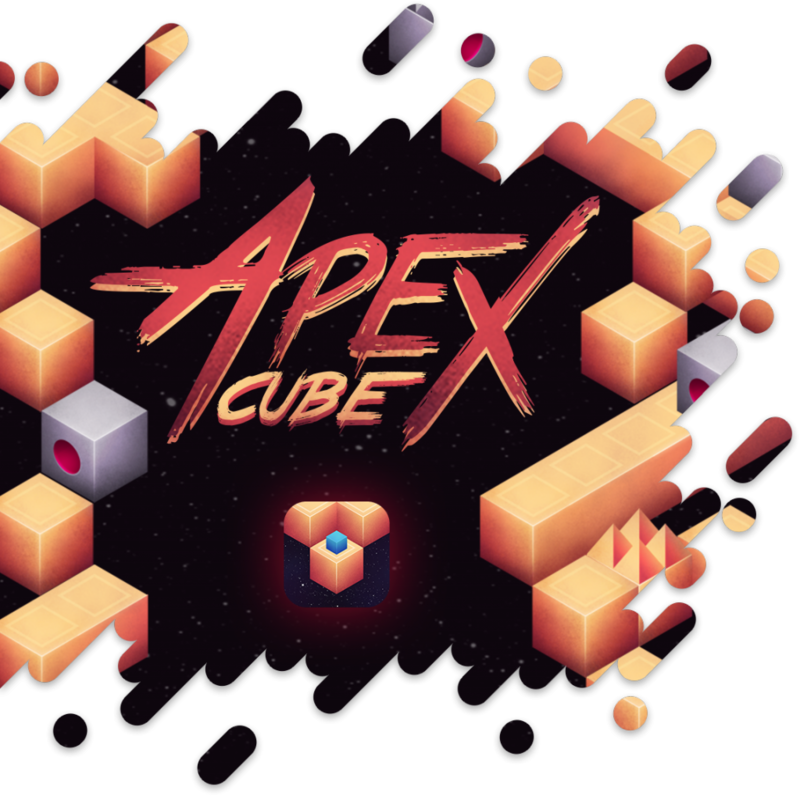 Avoid shooting balls and lightning strikes to find out new strategies to reach the highest cube. Collect shiny stars to unlock new characters. 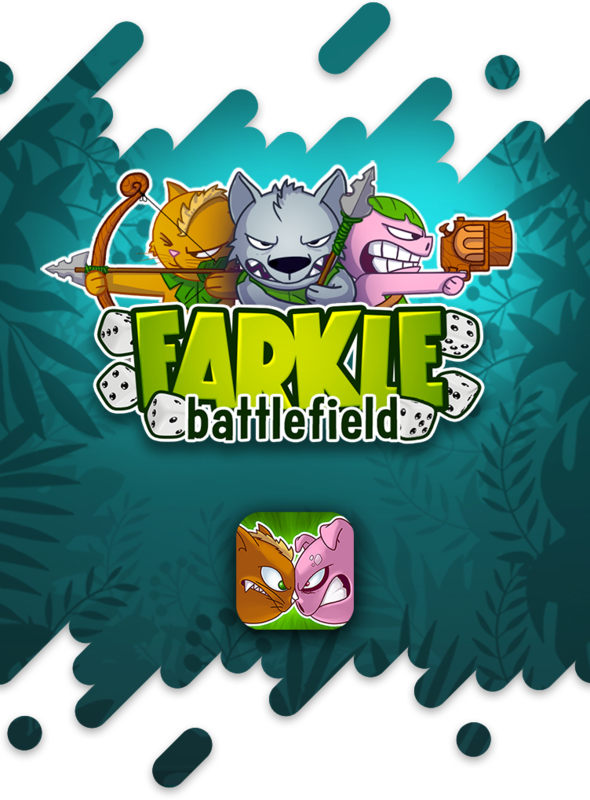 Farkle Battlefield is an original version of the classic Farkle game. Its crisp design brings you the story of Calypsians, the super warriors which have lost their planet and are now trapped on a small moon, far away in the distant space. Choose your tribe and roll your dice for glory and fame. 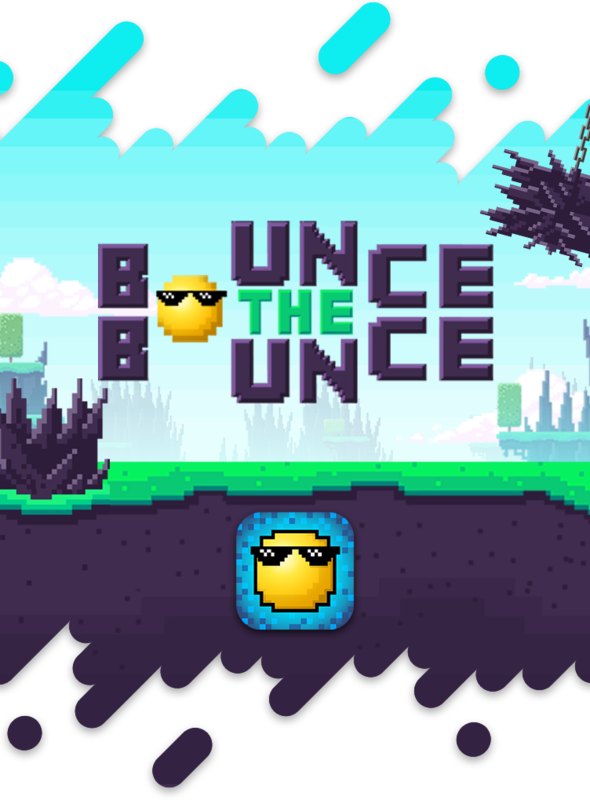 Bounce the Bounce is a fast-paced, bouncing-based game with a top notch design. 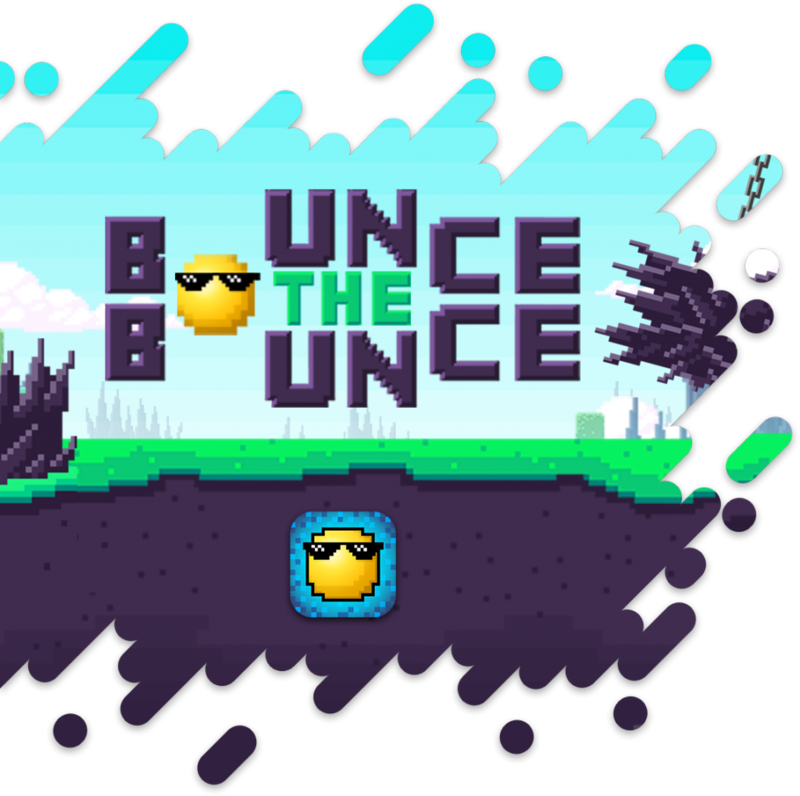 Tap the ball and bounce your way through the mystical path in this never-ending game. 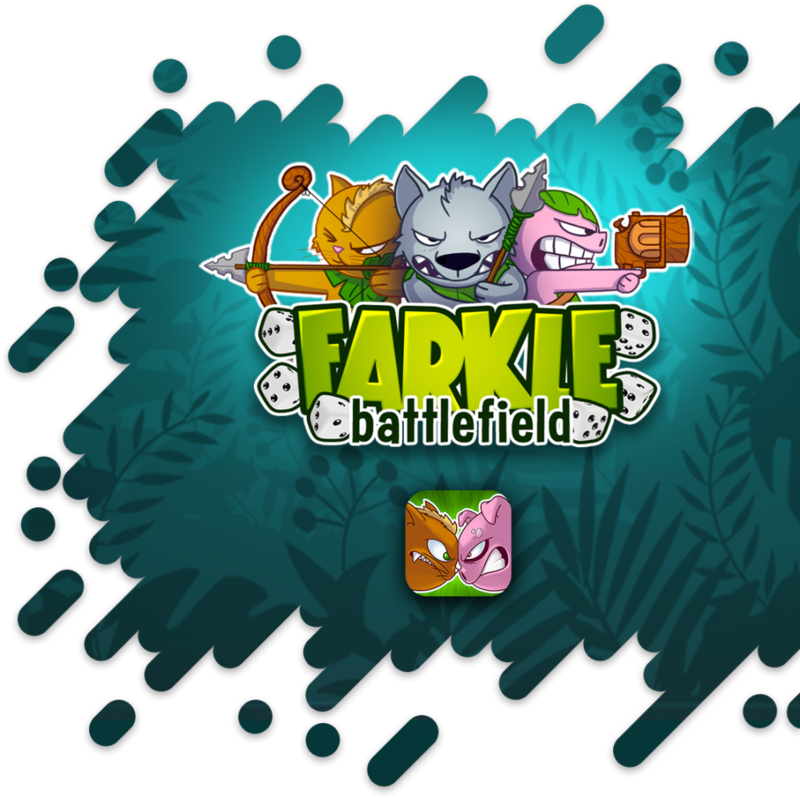 Control the ball and avoid the prickly rocks and burning lava in your adventure! Copyrights © 2018 Snowball Games | All rights reserved.